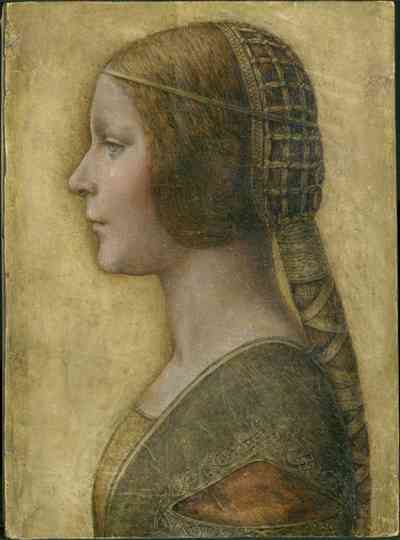 In his book A Forger's Tale, published since his release from prison with extracts in The Sunday Times, Britain's master forger Shaun Greenhalgh has claimed that he created Leonardo da Vinci's La Bella Principessa. Greenhalgh based the chalk-and-ink drawing on a supermarket checkout girl named Sally in 1978. Experts have accepted the da Vinci as the real deal worth £100 million (CLICK).